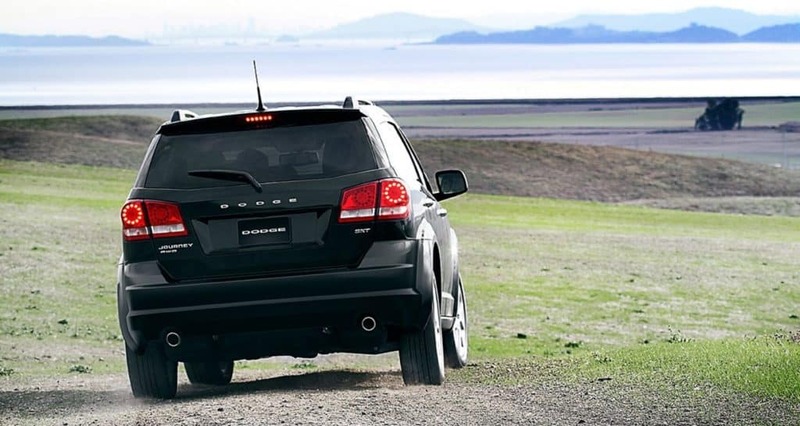 Electronic roll mitigation, electronic stability control, and antilock brakes will help you stay safe on the road with the 2018 Dodge Journey Gurnee IL. Smart suspension system and the ability to enjoy intelligent active and passive features also keep you on the road should something unexpected happen. The Parkview rear back up camera helps you back up. Read more here or come see the 2018 models of the Dodge Journey at our dealership serving Gurnee Illinois.